Another year, another change to the mortgage rules. This year was an interesting one when it came to mortgages as the federal government announced more rule changes. Ratehub.ca’s own Jordan Lavin shared his opinion on the mortgage rule changes and how it’s bad for first-time homebuyers. The changes to the mortgage rules mean you can’t afford to spend as much on a home if your down payment is less than 20%. Check out this infographic to find out how much you have to make to afford the average home in your city. This story covered the changes to the mortgage rules as well as the closing of a tax loophole for foreign homebuyers. This story was originally published two years ago. But with the new mortgage rule changes, it was time to make an update. 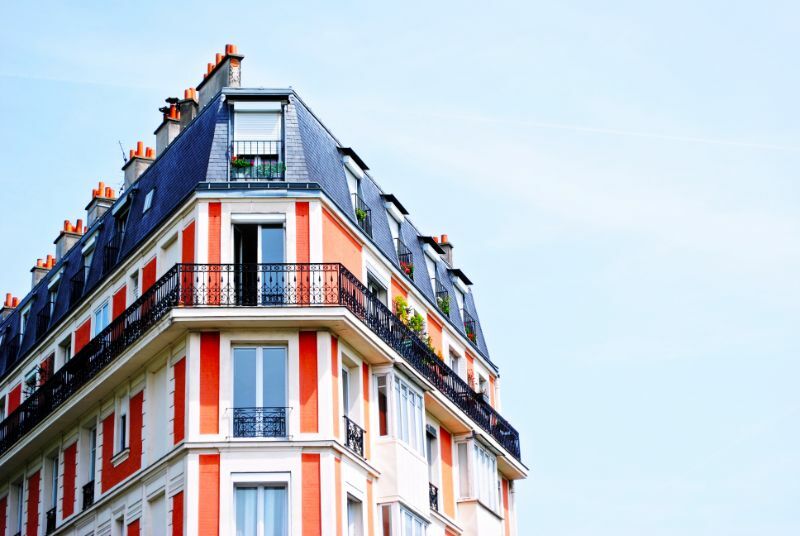 #1: Can I Afford a Million Dollar Home? 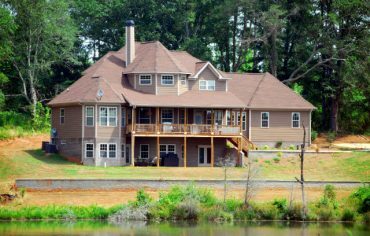 In some parts of the country, a $1-million home is normal. That raises the question, can you afford to buy one? 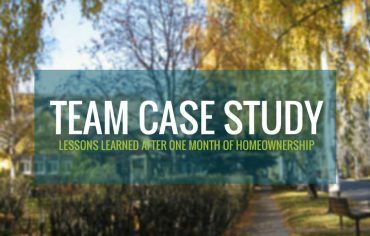 Some other interesting stories from the past year include: How My Wife and I Saved a 50% Down Payment, How This Couple Paid Off Their $320,000 Mortgage in 6 Years, and our series of first-time homebuyer stories. 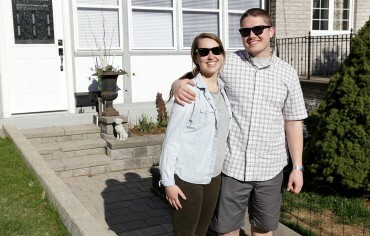 Sponsored by: When Emma McCormick and Evan Cullimore decided to buy their first home, they did something more and more first-time homebuyers have been doing–they struck a deal with his parents.